While the Azores may be a vacation destination to many travelers, the airline is currently dealing with its own trouble in paradise. 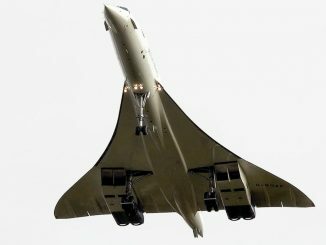 The main international arm of the SATA Group, Azores Airlines, has struggled to pull in the crowds for sustainability and is now barely staying afloat. Azores Airlines, originally titled SATA Internacional, was formed in 1941 and has served as the island’s main transport to and between the Azores. 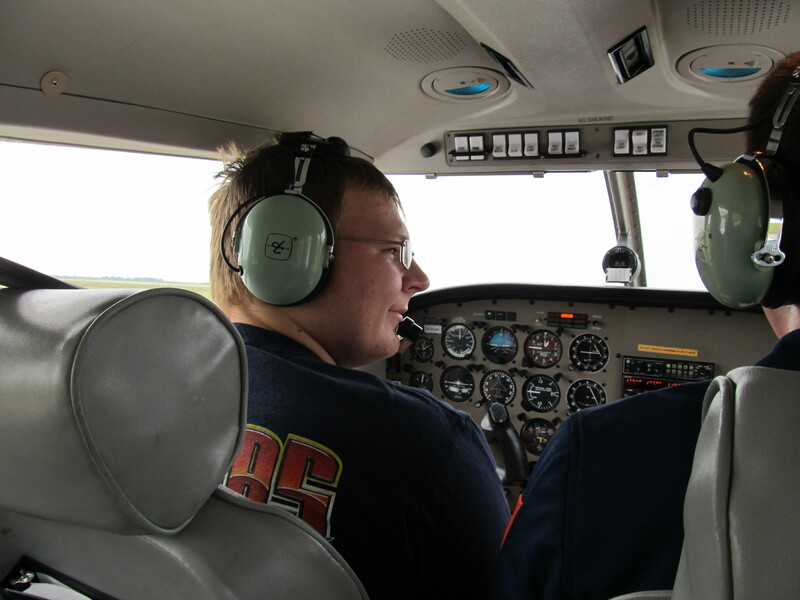 The airline’s international arm is operated next to the regional branch SATA Air Açores, which operates propeller aircraft between the islands, and multiple travel and vacation companies who help travelers build their perfect getaway. Unfortunately, Azores Airlines has fallen victim to pressures including increased fuel prices and pressures from foreign carriers. 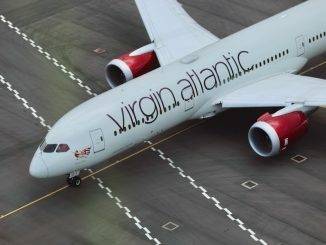 The airline competes with head to head with both Irish low-cost carrier RyanAir and Portuguese national carrier TAP Portugal on routes to Portugal from both São Miguel and Lajes. While these routes are highly competitive between the carriers, Azores offers further destinations from São Miguel, including Boston, Funchal, Frankfurt, Gran Canaria, Praia and Toronto yearly. Most of these routes go uncontested with the only indirect competitor being TUI which operates seasonally from the Benelux region and Delta which fly seasonally from New York-JFK. Despite using an aging fleet of aircraft in a time where fuel prices were high and leisure demand was low, SATA managed to stay afloat despite turning heavy losses as the Portuguese economy struggled during the financial recession. The airline would eventually look to replace the much older Airbus A310s with newer Airbus A321neo and A321LRs. The carrier quietly retired their last A310 on Oct. 15 with the Airbus A321 taking up the slack from the older aircraft’s removal from service. 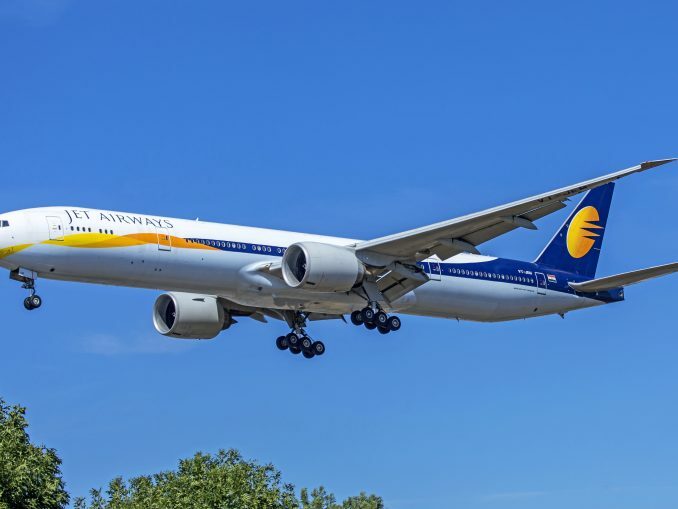 The airline has also made cuts to its newer fleets, removing two Airbus A320s and an A330 from service due to budget cuts. 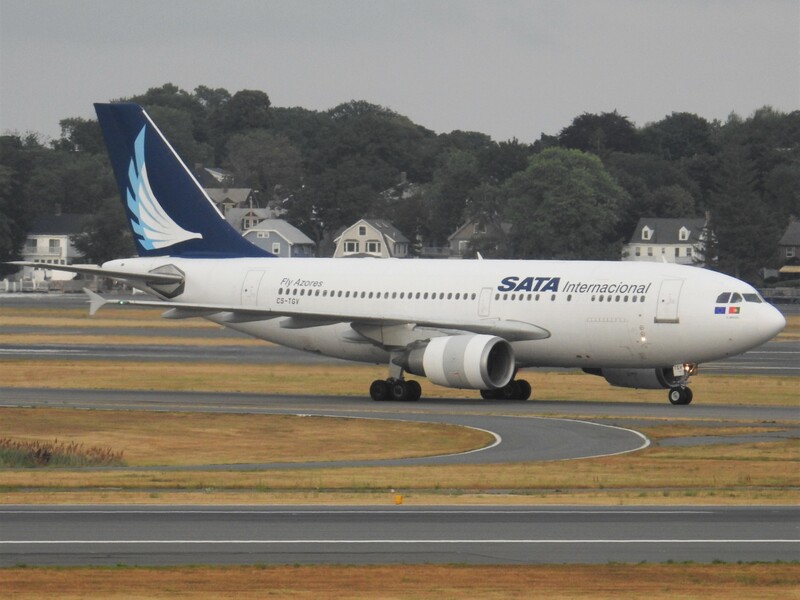 In hopes of wowing the crowds and returning to profitability, SATA Internacional made the move in 2015 to rebrand themselves into Azores Airlines for better name recognition. 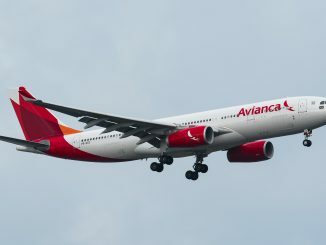 The airline’s new name would appear on two Airbus A330s that the carrier would take hold of in 2015 and use for flights to North America and Portugal. 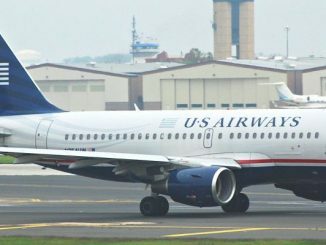 Older airframes have held onto the SATA name while new deliveries including the Airbus A321neo bear the Azores name. Despite renaming the main carrier, SATA Group would allow the regional arm of SATA Air Açores to continue to use the SATA name and branding. Although the rebranding got the carrier extra attention, Azores has yet to recover and now find itself in a $250 million debt. 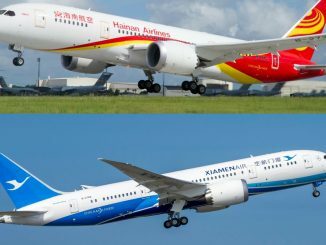 The airline has seen promises with accounts such as cash and accounts receivable making small gains between the operating years of 2016 and 2017 but at the same time, the airline would see liabilities jump from $94 million to $133 million in the same timeframe. The carrier has also successfully improved passengers carried from 1.8 million to 2.4 million between 2015 and 2017. 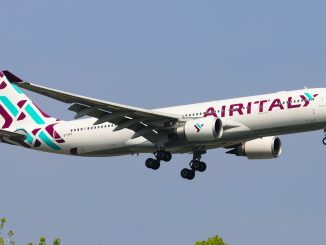 As the carrier continues to look to shed costs it may turn to remove the Airbus A330 in the fleet in favor of leasing larger aircraft for specific peak seasons. 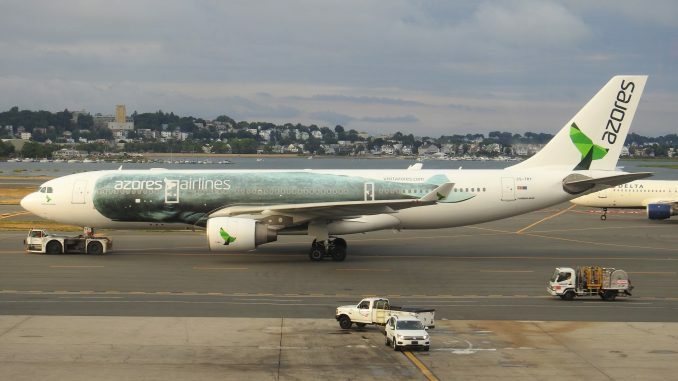 Azores has leased Airbus A340s from HiFly and Plus Ultra Airlines in the past and removing the A330 from the fleet allows the carrier to operate a smaller fleet of only Airbus narrowbody aircraft. 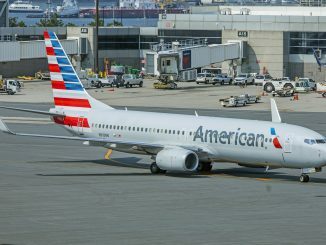 Furthermore, the A321 already has the range to cover both North America and Europe and would consolidate maintenance and operating costs for the cash-strapped carrier.